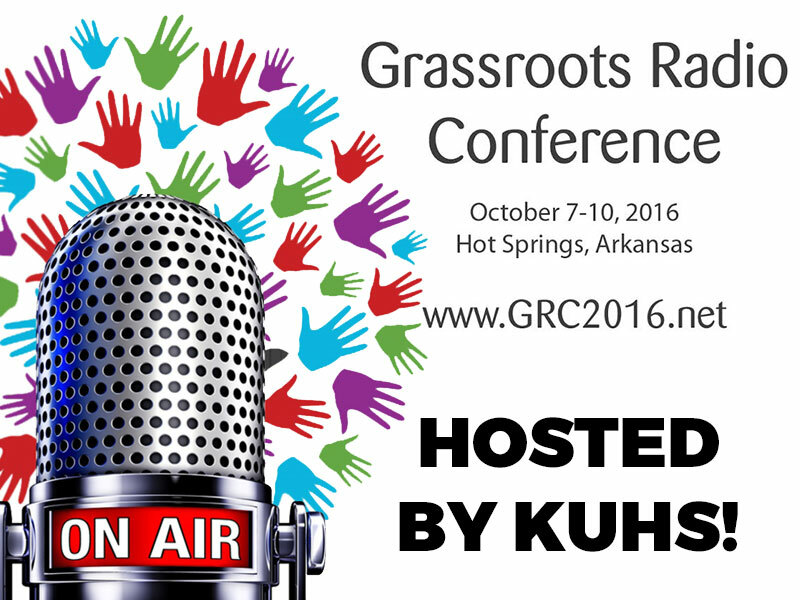 Grassroots Radio Conference Coming Soon! The Grassroots Radio Coalition was born in 1996, as a reaction against increasing commercialization of public radio and lack of support for volunteer-based stations. Though not “founders” per se, Marty Durlin of KGNU and Cathy Melio of WERU are generally recognized as “midwives” of the GRC. They have said that the idea of the GRC was ready to be born; they just helped make it happen. The Grassroots Radio Conference is an annual gathering of folks from grassroots, volunteer-powered, community radio stations to connect, learn new skills, discuss critical issues, and have some fun. 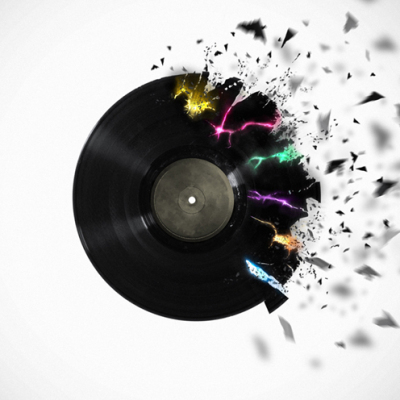 The Grassroots Radio Coalition is a casual, but dedicated group of many stations and people that has no bylaws, no dues, no staff, and no standing structure; but what the coalition does have is a history and a set of ideas. The event kicks off on October 7th in Hot Springs Arkansas. Reserve your tickets NOW!